1) You will be psyched. Alpine skiing warms one up to winter. We skiers risk life, limb, and credit lines for many reasons: to experience the exhilarating rhythm of piloting ourselves on snow as if superhero snowmen, the challenge of choosing our line, the sense-stirring beauty of forests and purple mountains’ majesty. Ski tip: Remember, everybody else is psyched, too, but a bit rusty on the snow. In the early season, you’ll face a mix of tentative skiers/riders and over-eager bombers, plus challenges particular to early-season skiing. 2) Your feet will resent your ski boots. No matter how comfortable your boots are, they’re ski boots: heavy, clunky implements designed to transfer force from your body to your ski. Your boots help you get your skis to hook up, and there’s joy in the sensation of ski equipment responding. But technology does not equate with utter comfort. Ski tip: Unless you have hardwood or marble floors, wear your ski boots around the house before hitting the slopes for the first time this season. Your feet won’t suffer so much shock when you buckle your boots at the base of the mountain for your personal opening day. And you can reacquaint yourself with a confident but awkward skier’s heel-toe stride. 3) You will fatigue. You can swim or run or cycle, lift weights, practice yoga, or do Pilates, but nothing precisely prepares your body for skiing. Yes, you can build strength and stamina with cross-training, but you can’t totally get ready for your first days of skiing each season. Sport-specific machines such as Skier’s Edge mimic the motions of skiing, but nothing duplicates the physics of what’s happening in an uncontrolled environment, i.e. unpredictable and ever-changing surfaces of alpine terrain. Skiing requires working with the mountain and with your equipment. You can target general muscle groups, but you can’t train for the specifics of undulations, mountain faces, and snow conditions. The combination of taxing altitude and the first runs of your season add up to tired legs and lungs and potentials for physical system failures. Ski tip: Pace yourself. Take breaks. Remember to stop before you are too tired. When you’re ready to get off the mountain, download! Especially during the early season, the lower runs tend to be more sparsely covered and icy. Tired legs often translate into less control. Catwalks can clog up with skiers and riders feeling cooked quads, yet in a hurry to get off. Plus, downloading allows you to experience the mountain and the resort from a different perspective as you descend from a dangling chairlift or gondola. 4) You likely will find crowded runs. Early in the ski season, less open terrain means more skiers per cubic foot on the runs. Ski tip: Early starts can help you avoid skier congestion. Get up and get out and get after it. The early bird gets the corduroy. Or the freshie turns, as the case may be. 5) You’ll deal with variable coverage. Just because a resort is open does not mean the entire resort is open. And runs you carved up at the end of the season may not feel the same due to sparse coverage. Undulations you never knew were part of the terrain will present themselves. Many resorts have limited snow-making capabilities and usually apply that to mid-mountain and lower runs. Artificial snow tends to be wetter and can get icier. Man-made snow heightens variability on runs. Ski tip: If you know the mountain does not yet have primo coverage, ride your rock skis—old skis that can take some scrapes without breaking your heart. 6) You will be sore. Skiing demands that you step into the laws of gravity. The sport requires strength, balance, flexibility, endurance. Any time of the year, but perhaps more so in the early season, you can catch an edge or cross your tips or hit an icy mountain face and do a face-plant or have a yard sale. Ski tip: Be sure to stretch before and after skiing. Stock up on Epsom salts, analgesic balm, and your favorite over-the-counter painkillers for your ski bag. Spend some après ski time in the hot tub. And trust that with some mileage on the mountain, you’ll soon find your sturdy ski legs again. Dr. Joel Cooperman practices sports medicine at the Denver Osteopathic Center. Let’s face it: Skiing requires a lot of equipment, many layers of clothing, and some creature comforts to make the day on the mountain a peak experience. 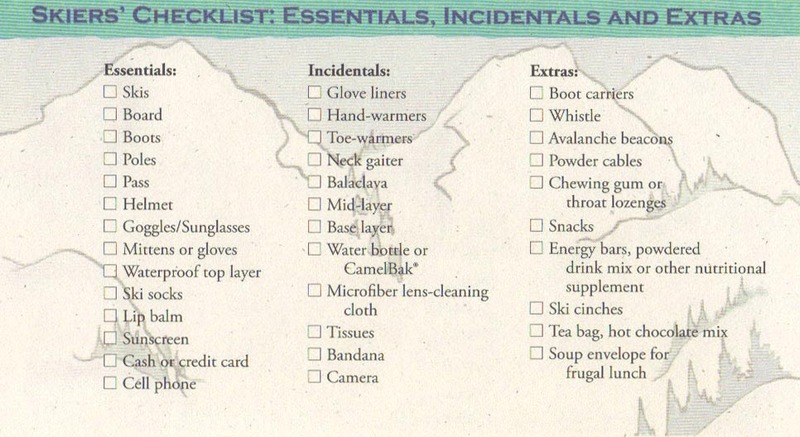 Use this checklist from the back of the gift book LAID-BACK SKIER: AS IN SKIING, SO IN LIFE to help remember your ski essentials—skis, boots, poles—and what you want in your ski jacket pocket. You’ve got room to add your own special items to the list, too. 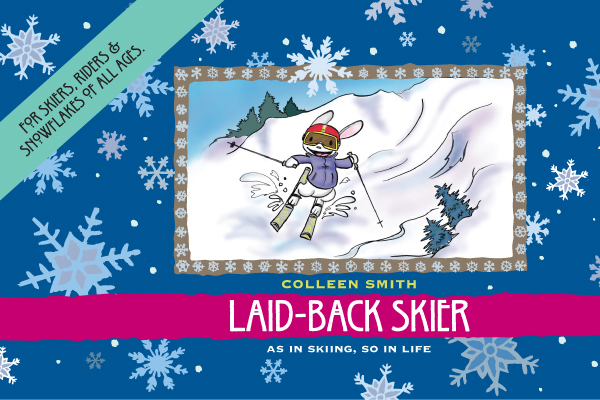 LAID-BACK SKIER is available in lots of ski resorts, gift shops, and fine boutiques. Or order the charming book through Amazon.com or your favorite bookstore. Have fun out there. Wag your ski tails! 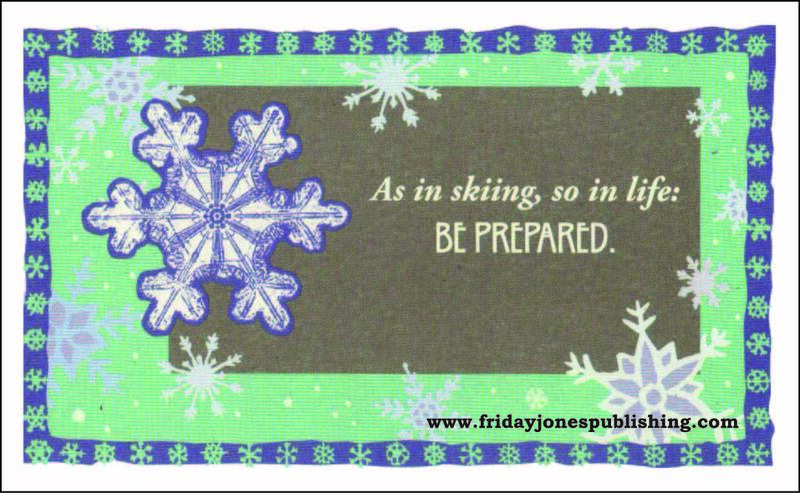 Laid-Back Skier: As In Skiing, So In Life is a small gift book from a small publisher: Friday Jones Publishing. A valentine to beautiful books, Laid-Back Skier includes a skier’s journal and a skier’s packing list, in addition to 38 original color illustrations of ski bunnies and snowboarders, and artfully magnified snowflakes. I wrote, art-directed and published Laid-Back Skier as a pure expression of my passion for both printed books and skiing. This book is a pleasure to hold and gives readers the pleasure of turning pages and reading an actual book, cover to cover. Laid-Back Skier is an antidote to the digital age—a lure away from your computer and back to the not-so-distanct past when books were more highly valued by more people. 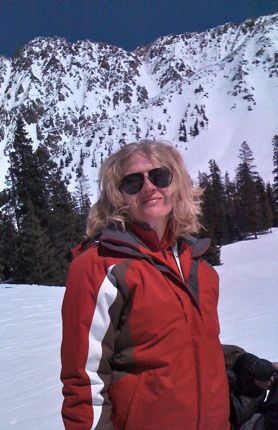 There is no Laid-Back Skier for e-readers, but the sensual quality of the book is part of the experience. Printed in full-color on high-quality, environmentally responsible paper stock, Laid-Back Skier, an ideal gift for all occasions and ages, reminds readers of the joys of winter and the inevitable ups and downs. If you’re interested in a charming gift, please consider Laid-Back Skier. I’m happy to fill orders directly if you contact me through fridayjones@me.com or order through Amazon.com or visit one of the stores listed below. My small gift book has lots of small-business retail partners, and you’re sure to enjoy these bricks-and-mortar stores. The last three days, in sub-zero conditions, I skied Vail, and lived to tell the tale. On the down side, I suffered: frosty fingers and toe and a wind-blown face–that is, where my ski was exposed to the elements. On the up side, not many people braved the arctic conditions, so I did not wait in any long lift lines. 1) Layer up. Under my down coat, I wore a Patagonia Primaloft layer, a mid-layer, and a base layer. 2) Wear a hat. When I ski, I wear a helmet. And under my helmet, I wear a head sock. 3) Sip a cup of something warm. Hot cocoa or tea or whatever you prefer will warm up your insides, but you also can warm you hands on the cup itself. After several epic ski seasons, skiers in Colorado faced a low-snow winter at most resorts. 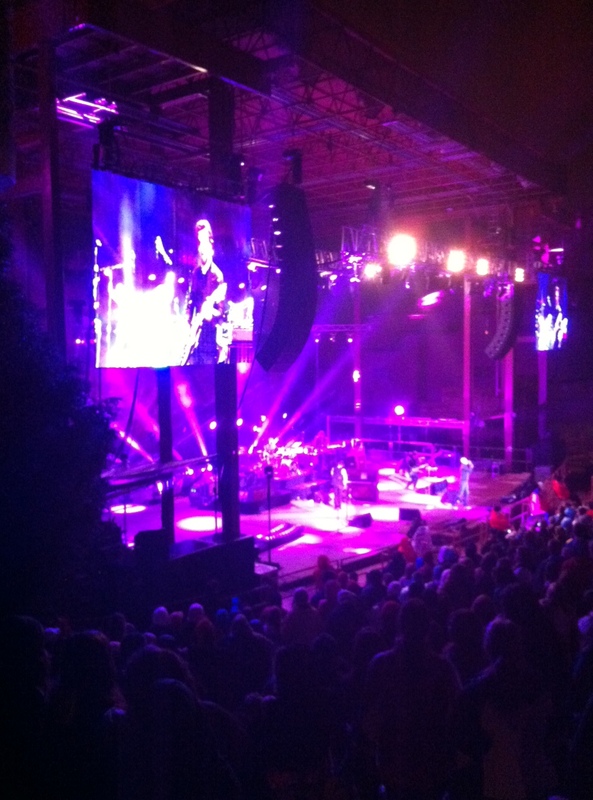 Last year, for example, Vail reported about 530 inches of snow. Closing Day skiing was optimum. This year, sadly, I won’t make the trek for Closing Day because so many lifts are already closed, and my ski buddy Betsy tells me rain is in the forecast. On the bright side, we skied a lot of bluebird days. 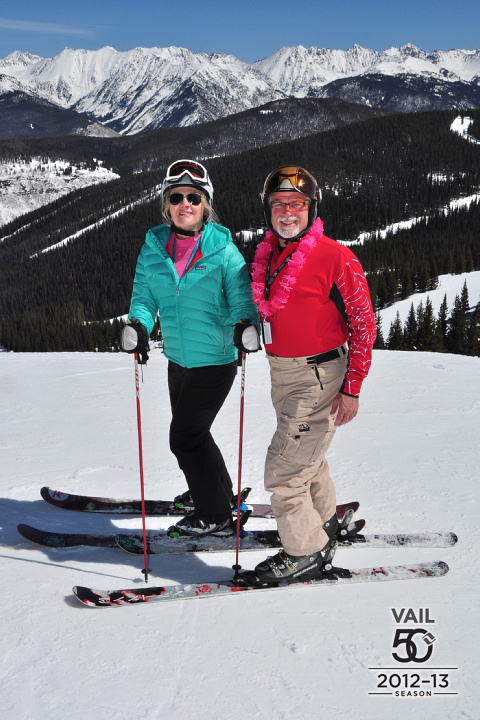 I logged more than 300,000 vertical feet, according to EpicMix. To put that figure in perspective, Mt. Everest—the planet’s tallest peak—is just shy of 30,000 feet above sea level. So 300,000 vertical feet is more than 10 Mt. Everests. Granted, going up on a chairlift and down on skis is a lot easier than the way the mountaineers make their ascent. As ski season winds down, we’re winding down our marketing efforts for Laid-Back Skier: As In Skiing, So In Life. This season, we managed to get our lighthearted gift book into about 40 bookstores, gift boutiques, and museum shops. And almost everybody who picked up our book raved about the way Laid-Back Skier looks and feels. Independent publishing is an uphill battle, but we’re enjoying the run. P.S. – Remember to renew your season pass in April to get the best deals!